National Alliance’s membership of purchaser-led coalitions across the United States include over 200 diversely talented people serving 12,000 purchasers and 41 million Americans. These business coalitions are composed of mostly mid- and large-sized employers in both the private and public sectors in a particular city, county, or region. 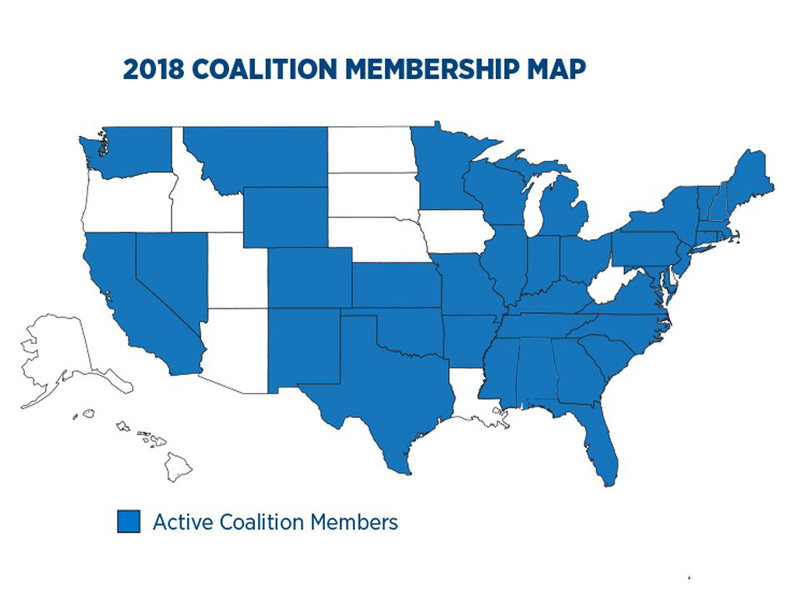 National Alliance member coalitions are committed to community health reform, including an improvement in the value of health care provided through employer-sponsored health plans and to the entire community. National Alliance provides expertise, resources, and a voice to its member coalitions across the country and represents each community coalition at the national level. As a "coalition of coalitions," the National Alliance spreads the tenets and practical applications of community health reform to areas where employers have yet to organize their purchasing power.